We were very pleased with the quality of the product, the craftsmanship and the minimal impact that was caused to the home & surrounding landscaping. Very professional team of installers… Oh, and they work as advertised. 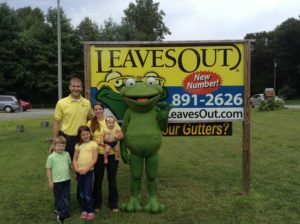 – John H.
We’ve had some heavy downpours since LeavesOut was installed by Cory and we find that all rainwater now goes into the gutters as he said it would. 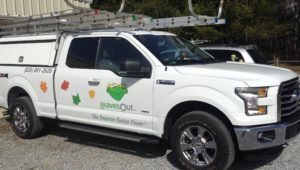 Cory installed the gutter cover system at his estimated cost and within the time frame discussed. He left the work site as clean as he found it and the covers look great! 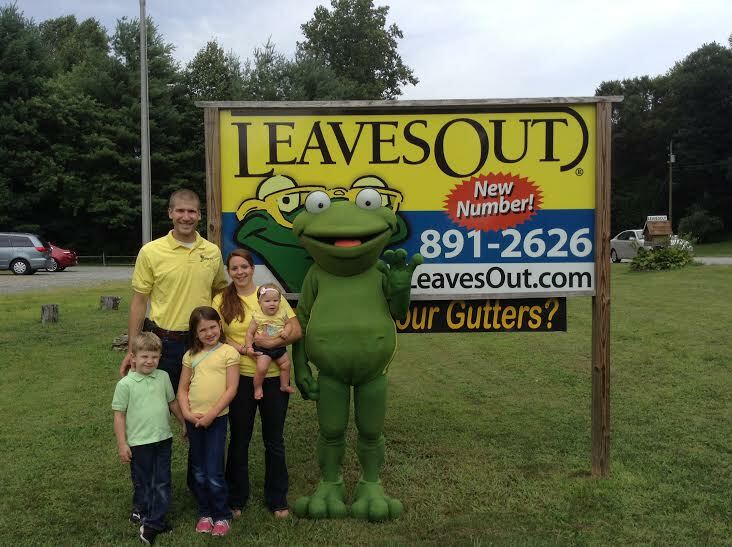 We would highly recommend Cory to anyone needing to prevent or correct a leaf or gutter issue. – Peter & Brenda V.